Collecting the entire second half of THE AUTHORITY's groundbreaking first series, this new edition of THE ABSOLUTE AUTHORITY VOL. 2 includes Mark Millar's legendary run, presented in its unexpurgated form for the first time. From deposing monarchs to posing for magazine covers, from the heights of popularity to the bottom of the barrel, THE AUTHORITY redefined the comic book super-team. 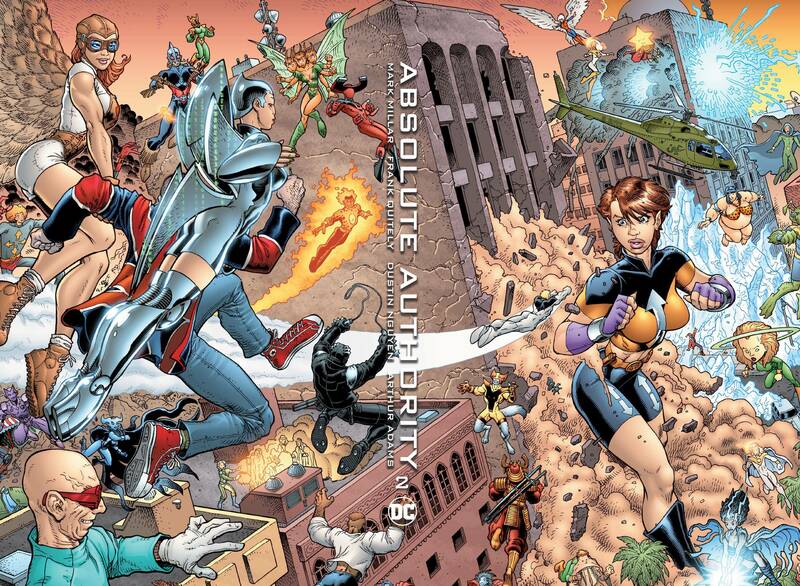 This slipcased, oversized hardcover volume includes THE AUTHORITY #13-29, THE AUTHORITY ANNUAL 2000 and stories from WILDSTORM SUMMER SPECIAL!.